Egypt’s state gazette on Wednesday published the names of 296 individuals who have been added to the state's terror list by court order, including two leading members of the Muslim Brotherhood. On 24 July, a Cairo criminal court ruled that the 296 people be added to the national terrorist list for three years, as they had all been found guilty of engaging in attacks or planning attacks on the state’s institutions and security forces. 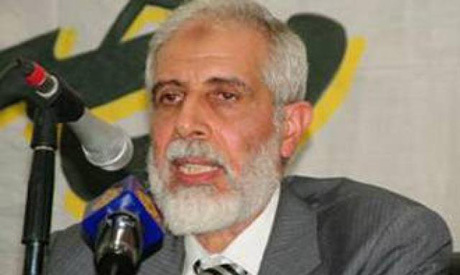 Included in the judgement is Mahmoud Ezzat, the Muslim Brotherhood's deputy Supreme Guide, who fled Egypt in 2013 after a crackdown on the group. Ezzat has been found guilty of planning terror attacks in Egypt while abroad. The list also includes Ibrahim Mounir, the Brotherhood's secretary-general in London, who was likewise found guilty of planning attacks in Egypt from abroad. In December 2013, the Egyptian government designated the Muslim Brotherhood a terrorist organisation.